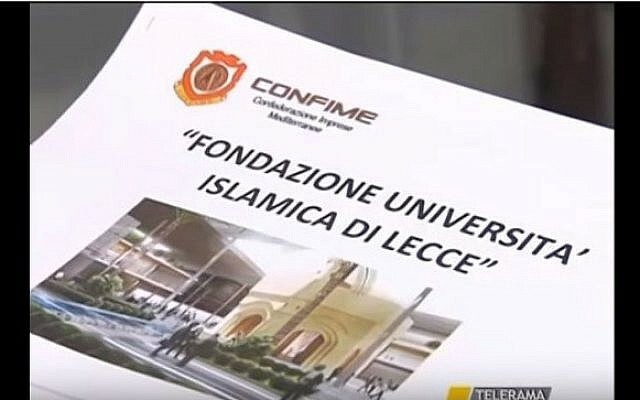 A senior official at the Islamic University in Lecce, Italy has reportedly called for a “new final solution” to the Zionists. In an August 4 Facebook post, Raphael Villani wrote that “there needs to be a final solution for Zionists,” and that “the real Jews are the victims of Zionism,” according to a report published Sunday by the Ynet news site. 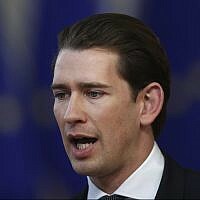 The offending posts were discovered by the Israeli Embassy in Italy, and have since been removed. Villani, who works in the university’s public relations department, also used the platform to criticize Italian Prime Minister Matteo Renzi. 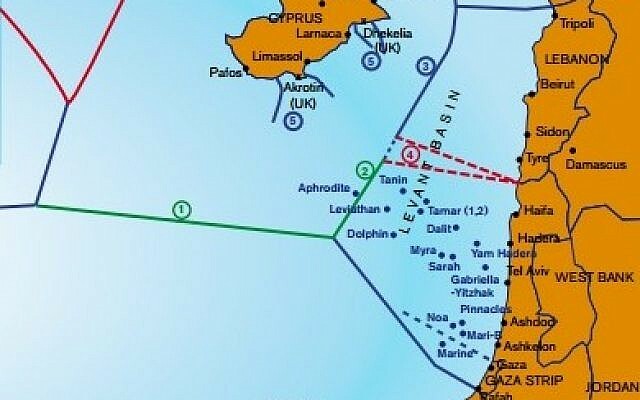 According to the report, Israeli officials forwarded Villani’s comments to the chairperson of an Israel-Italy inter-parliamentary group, who filed a formal inquiry with the Italian education and interior ministries. 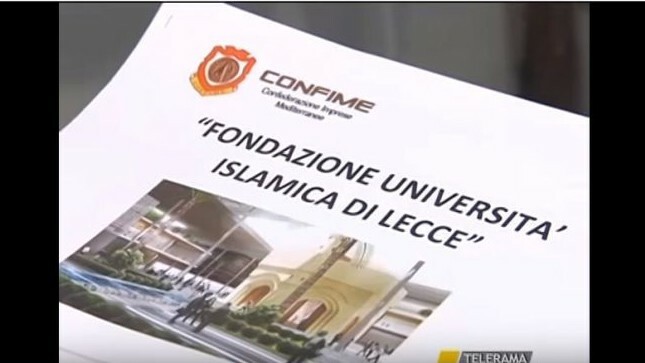 The construction of the Islamic University in Lecce last year caused controversy in the southern Italian town. The institution, which ppened in the fall of 2015, was initially met with opposition from the city council and some local residents who complained the institution would change the character of Lecce.